Monoprint means the producing a single print of an image. It is possible with other forms of printmaking, such as etching, engraving, silkscreen, lithography and lino printing that producing an edition of identical images. A monoprint is an individual impression, simplest and at least modified form of printmaking; such as has great appeal. This study will begin by observation and visual artwork analysis from selected local monoprint artworks that show the specific monoprint characteristic by experts. The results of the assessment there were 11 identifications from two main monoprint characteristic which is creative expression and innovation technique. This research concluded that the predominant view of monoprint characteristic and recognize of selected local artworks has facilitated to establish how monoprint medium have been explored and construct artistic artworks. It is recommended that identify the component of monoprint artworks made or inspired by local artists and artists also have to improve in producing monoprint artworks that consistently benefit to the art community and educational institutions. SAAD, Mohd Nafis et al. 11 Identifications of Monoprint Characteristics through Creative Expression and Innovation Technique. IDEALOGY, [S.l. ], v. 3, n. 2, p. 142-154, sep. 2018. ISSN 2550-214X. 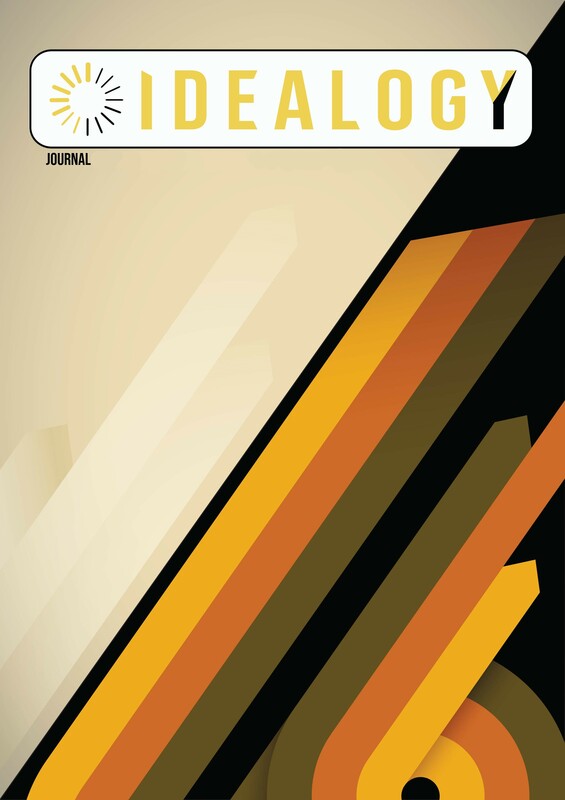 Available at: <http://idealogyjournal.com/ojs/index.php/idealogy/article/view/65>. Date accessed: 18 apr. 2019.